Your small intestine is part of your digestive system. It is a long tube that connects your stomach to your large intestine. Your small intestine is part of your digestive system. It is a long tube that connects your stomach to your large intestine. Intestinal cancer is rare, but eating a high-fat diet or having Crohn’s disease, celiac disease, or a history of colonic polyps can increase your risk. 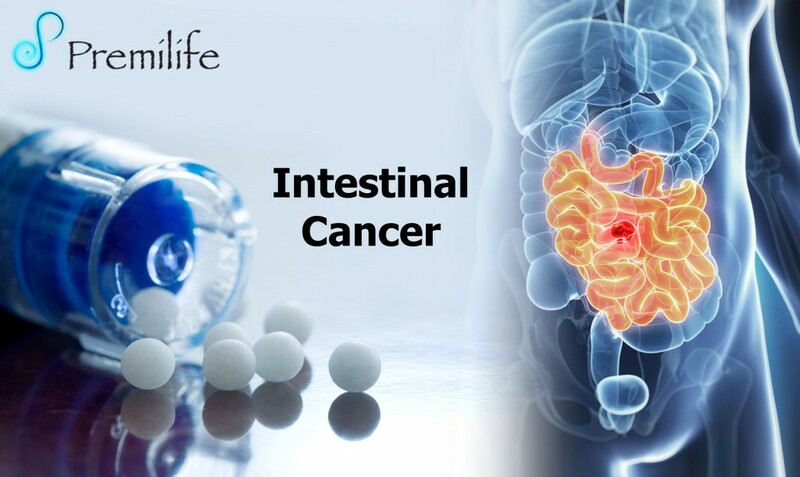 Possible signs of small intestine cancer include Intestinal Cancer. Your small intestine is part of your digestive system. It is a long tube that connects your stomach to your large intestine. 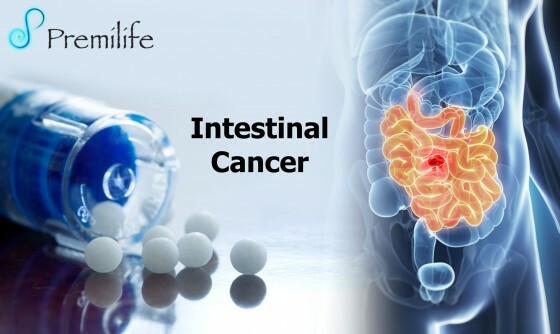 Intestinal cancer is rare, but eating a high-fat diet or having Crohn’s disease, celiac disease, or a history of colonic polyps can increase your risk. Possible signs of small intestine cancer include.